Home » Join Us » Why Join SLR?  Our aim is to become the leading global consultancy for environmental and advisory solutions. Join us to achieve that goal. 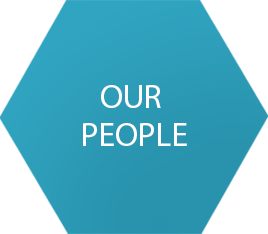 Our Culture, Our Clients, Our People, Our Business and Our Communities. Each offer a great reason to join the SLR team and together they explain our success today and for the future. Our “one team” culture is the foundation on which our company is built. Our culture has been cherished and nurtured through 20+ years of growth, more than 20 mergers and acquisitions, and expansion to five operating regions. The health and safety of our staff, clients, business partners and communities where we operate is central to that culture. 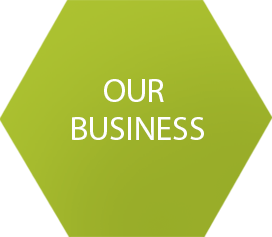 We are proud that more than half our clients have worked with us for five years or more. And nearly a third have sought our advice for over 10 years. We focus on high quality advice and being nimble, responsive and adaptable. 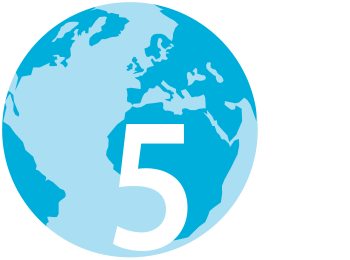 Our global reach now enables us to advise an international client base across our six core sectors. "One of the key elements of our business strategy is “our clients”, a central theme of which is providing “client-focussed” services. Amongst other aspects, this entails constantly gathering information about our clients so we can identify for them strategic opportunities and risks, and also anticipate their service needs in advance of them coming to market." 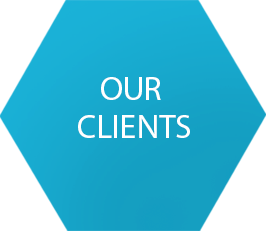 "Our clients ask us to help them with some of their most challenging projects. I love these projects because they allow me to create new solutions and develop further my expertise. I look to our clients for inspiration as much as they rely on us to provide innovative solutions." Our team has grown from a handful of people when the company started to over 1,100 today.  We seek to attract, develop and retain the best people in our industry and offer the opportunity and reward that comes from working on diverse and challenging client projects globally. "I cherish the distinctiveness of our people and immensely value the variety of views, imagination and personal characteristics of all team members. The promotion and support of innovation throughout the business provides interesting and gratifying outcomes for our staff which in turn assists with increased customer satisfaction." "Through excellent leadership and management we have developed a progressive collaborative working environment in which our employees thrive. The core strength of SLR is its people and I am privileged to be part of a team that is committed to developing, training and supporting staff to achieve their full potential." We offer wide-ranging and diverse technical and advisory capability with our services focussed on advisory and regulatory/compliance drivers and demands. Resources are utilised across the business avoiding silos to adapt to market and regional conditions and realise opportunities. We have a history of solid organic and acquisitive growth. Our strategy of geographic and sector diversification provides resilience against regional and sector market cycles and volatility. "A strong, successful and sustainable business is the foundation for our success. It means we can continue to invest in and grow both career opportunities for our people and innovative solutions for our clients. As the leader of our Europe region, I enjoy seeing how the interplay of all five elements of our business help us succeed together." We recognise the benefits we receive from and value we can offer to our local communities. Through our client projects, people and network of 70+ offices we seek to strengthen those community relationships. 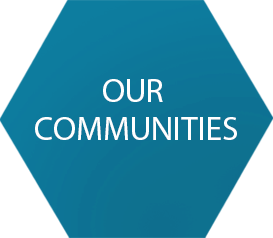 We actively encourage our people and teams to engage with their local communities and contribute positively. "Our team values our community engagement and commitment and we are all actively involved in numerous community groups, ranging from volunteer support to the local football club, which has the highest indigenous engagement of any football club in the Darwin area. This involvement allows our team to develop strong bonds within our community and feel that we are giving something back and making life in the Northern Territories that little bit better." "The spirit of community is great in Canada’s north where only 44,000 people occupy nearly 1.35 million kilometres of land. With so few people it’s imperative that we support and rely on our neighbours, and SLR is no exception. Whether it is by allowing me time to participate as a Youth Mentor with Skills Canada or supporting my work on various professional bodies, SLR is committed to giving back to the communities its employees work in."